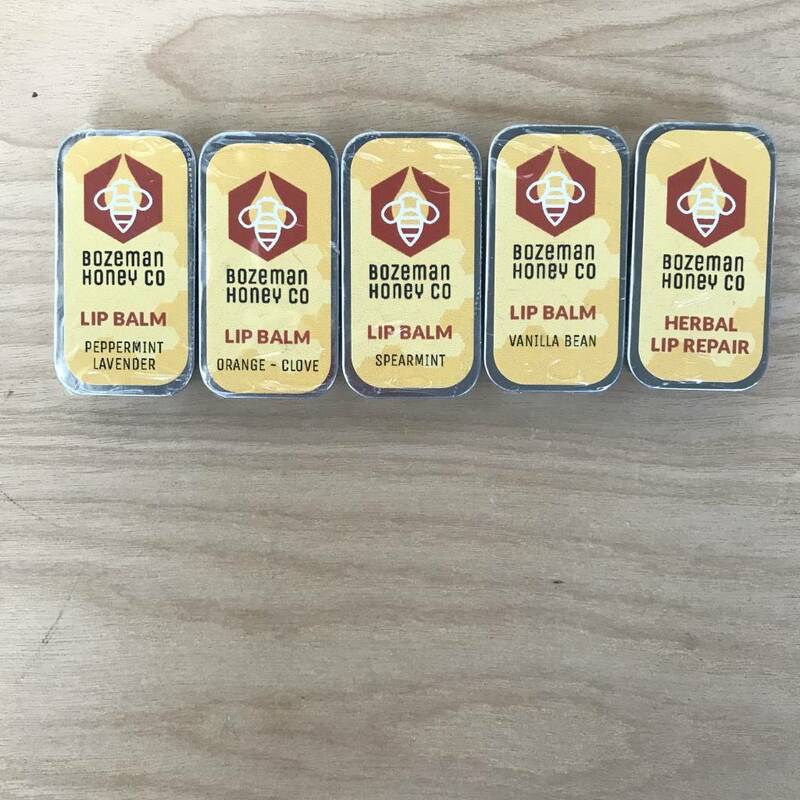 Delicious lip balm in "old-school" tins. 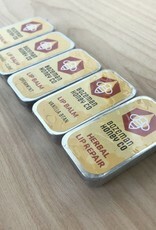 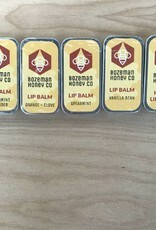 With the help of downtown Bozeman bees, this locally made lip balm, in yummy flavors, helps keep your lips pucker-up-able! 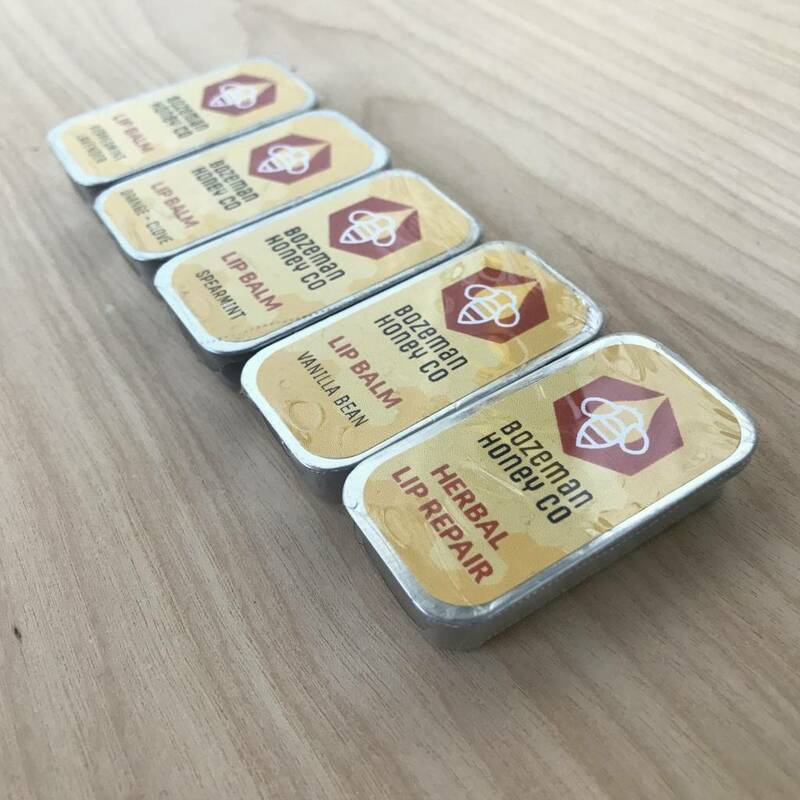 Measurements: tin is 1.5"x .75"